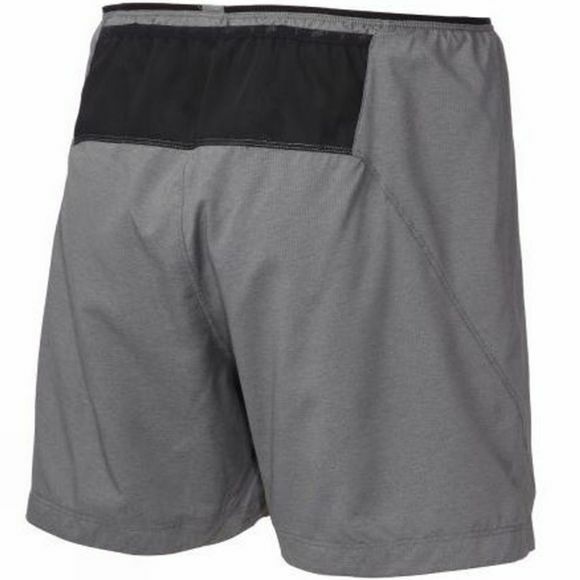 Invo 8’s Men’s 5’ Trail Short is lightweight and has comfortable inner mesh. Great for both fast running and training. With DWR fabric, it allows drops of rain to run straight off the shorts helping to keep you nice and dry. Stay Dry: Drops of rain run straight off shorts thanks to its DWR fabric finish. Great Comfort: Soft inner mesh brief delivers great comfort. Remain Stink-Free: Polygiene anti-microbial delivers permanent odour control on inner brief.